Here at Spaceist, we work with a wide spectrum of manufactures and provide a great selection of British designed items. 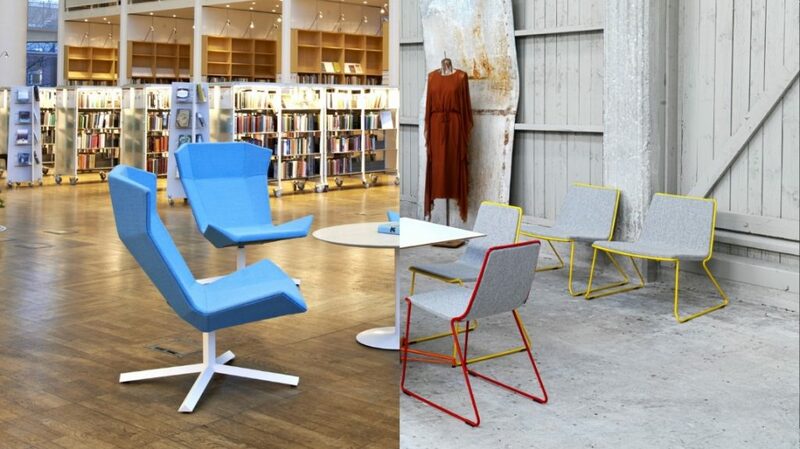 One such range is the Hal chair, designed by British furniture designer Jasper Morrison. Presenting a signature style of soft lines and high quality, the Hal represents modern style and function merged together to create a versatile seating option for application within a range of interiors. 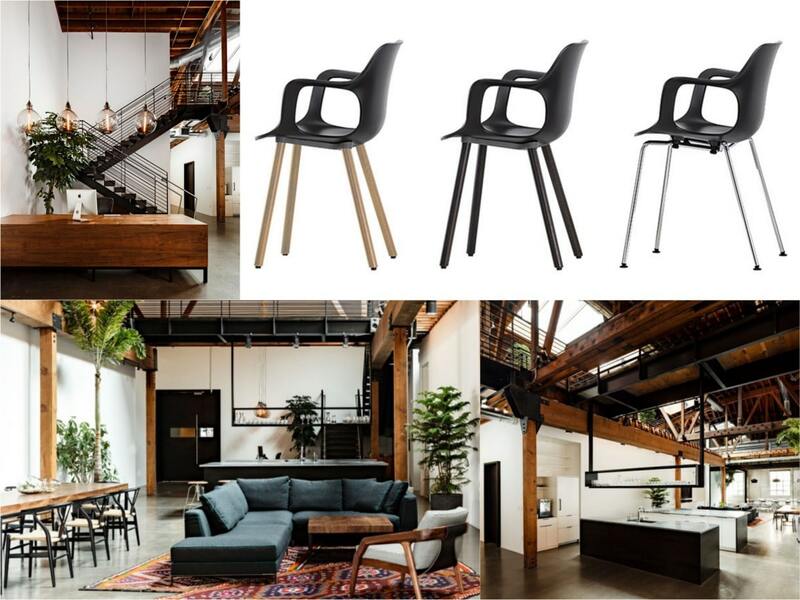 With some inspiration from a mixture of commercial spaces, we present four ways to apply the Hal chair to your next project. Clean open spaces, a bold and minimal colour palette and a clear definition of elegant aesthetics, the offices of Greek trading company Astor Hellas is highly modern. Due to the spatial properties of the building, natural lighting is in short supply. To make up for this, the white and grey tones enhance the highly efficient lighting fixtures and whilst the use of glass allows the spaces to stay connected with the offer of privacy where it is essentially required. 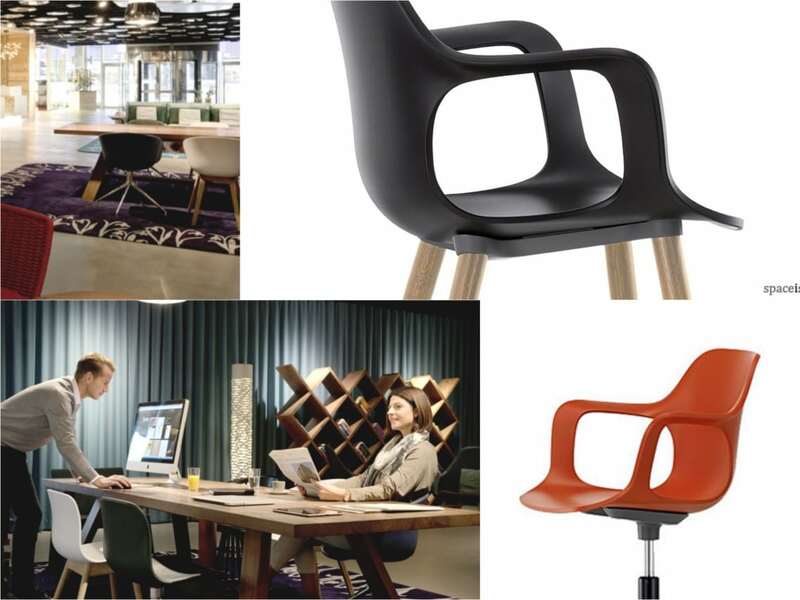 We focus on the main meeting rooms to gain inspiration for a selection of seating that is both practical and in-sync with the rest of the office spaces. Crafted from a single polypropylene shell, the Hal swivel chair presents a clean and modish look offering great support when it is most necessary. 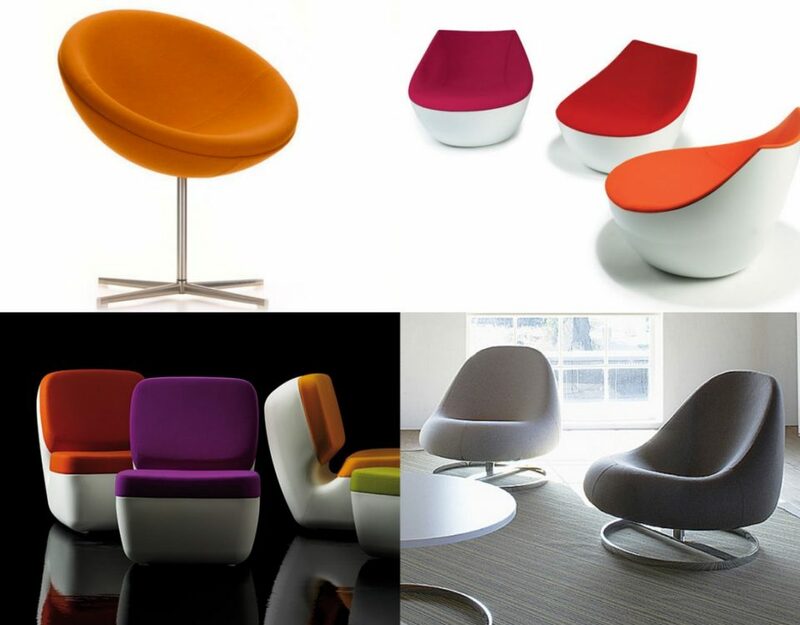 Ideal as a meeting room chair, the swivel option comes with a variety of seat colours to match simple or bold colour palettes. To accommodate patients and visitors, a comfortable and home like living room play a key role in creating a welcoming environment at Spaarne Hospital. The living room is a communal space featuring home like furnishings with contract grade quality. The space features a variety of seating; booth seating for semi-private encounters, high back sofas for relaxing and looking out the windows and a large dining table like centre table for socialising, eating and chatting. The use of wood adds a warming sensation, whilst the selection of materials from the chairs to the vinyl upholstery of the booth and sofa for hygiene reasons. 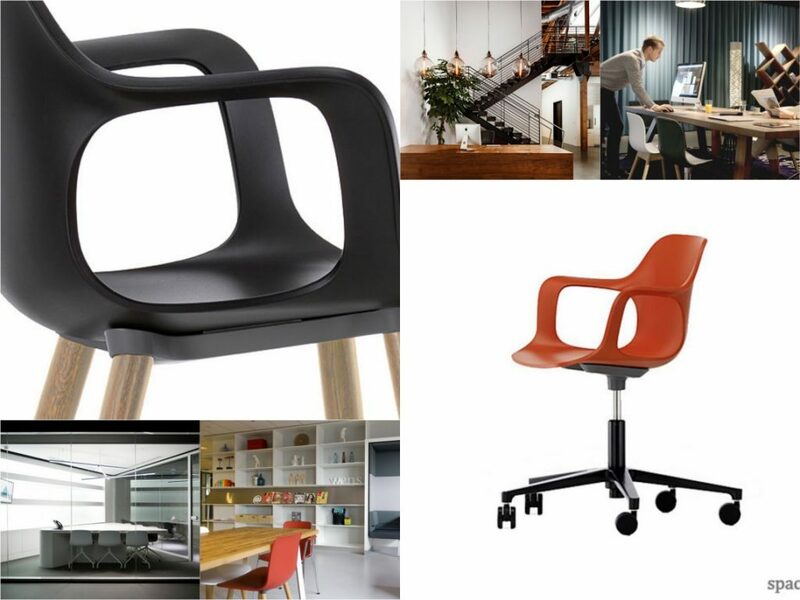 The base of the Hal is made from a solid wood and offers substantial support for the polypropylene seat. The surface is both easy to clean and of high grade contract use making it ideal for environments requiring items of furniture that are easy to maintain. The base comes with gliding grips for carpet surfaces or felt gliders for hard floor surfaces deterring any scratched or marks. The heart and soul of the hotel is the lobby; this space is not only the area that forms the initial image of the hotel, but it also embodies a space for encounters, meetings, socialising and relaxing. The lobby of the Swissôtel combines these two elements well; it presents a stunning insight into the vastly stylish interiors of the hotel and also an expansive space for various functions. Alongside comfortable sofas, highback seating arrangements and a reading space, a task space has also been created for people to come and work or meet. 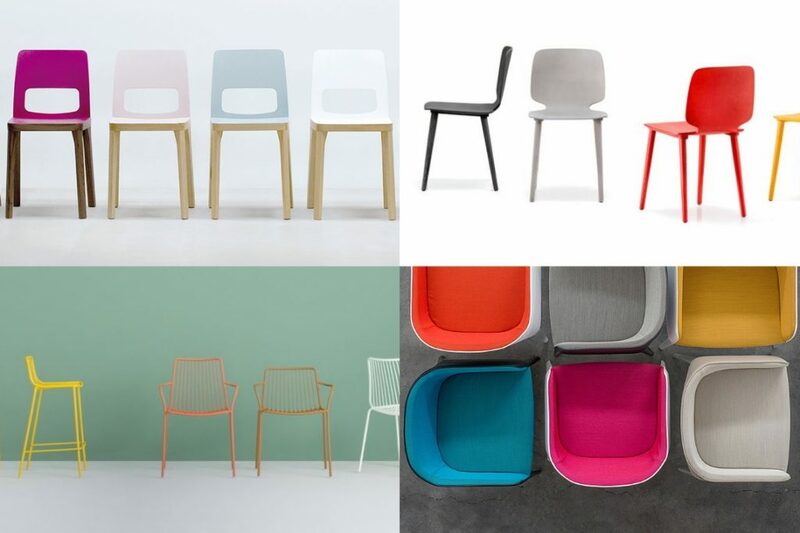 The robust polypropylene seat of the Hal chair is a single shell component with armrests incorporated into the form. To create a variation of looks, the base comes in three options; chrome steel tubular, dark oak or walnut. 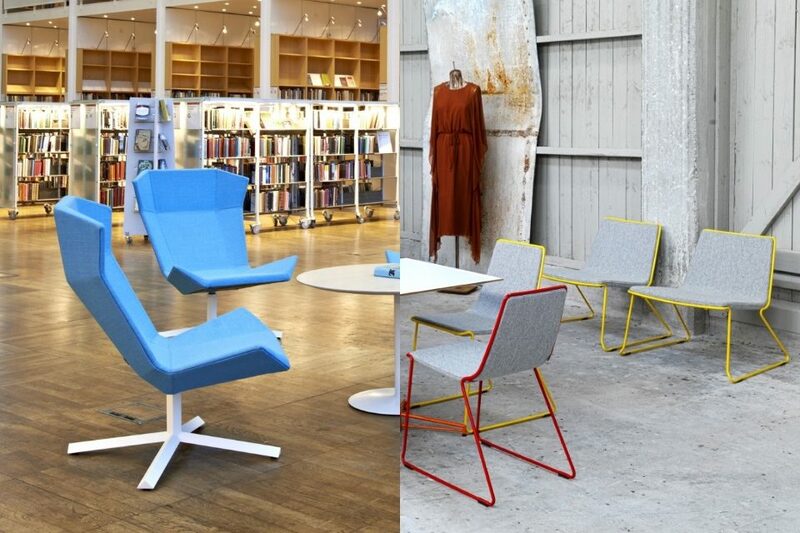 The smooth seat presents a modern European feel to the design of the chair making it ideal for integrating into a large space with a selection of furnishing styles. 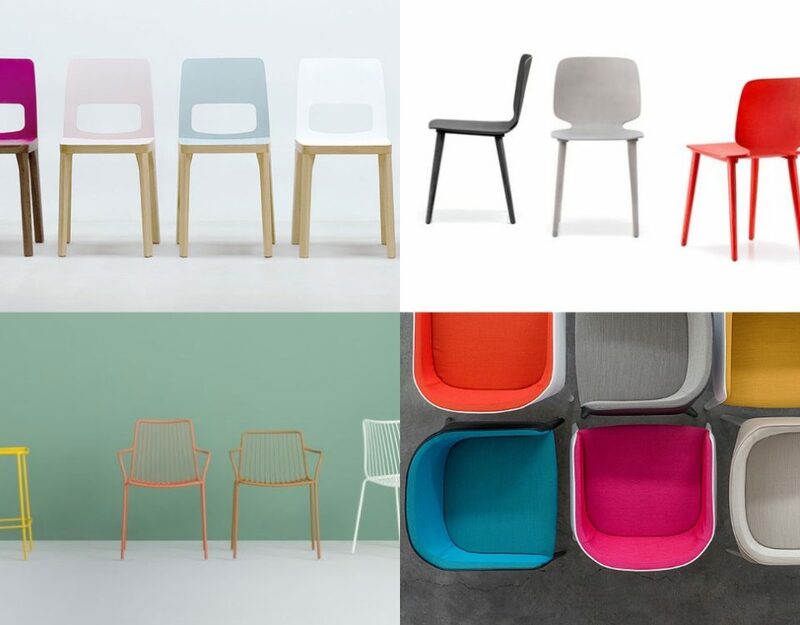 As well as black, the seat options range from orange or brick red and more, forming the choice to mix and match colours and base frames to achieve the desired look. Finding a suitable option for a building with stunning features forms a vital part of the interior scheme where sustaining a specific style matters. The charming and eloquent architectural structures at this american publishing company form the basic style continued on to the colours and interiors used. The large wooden and metal beams form visually stunning architectural appeal. In order to coordinate with these features, the selection of materials is in keeping with the elegant look. 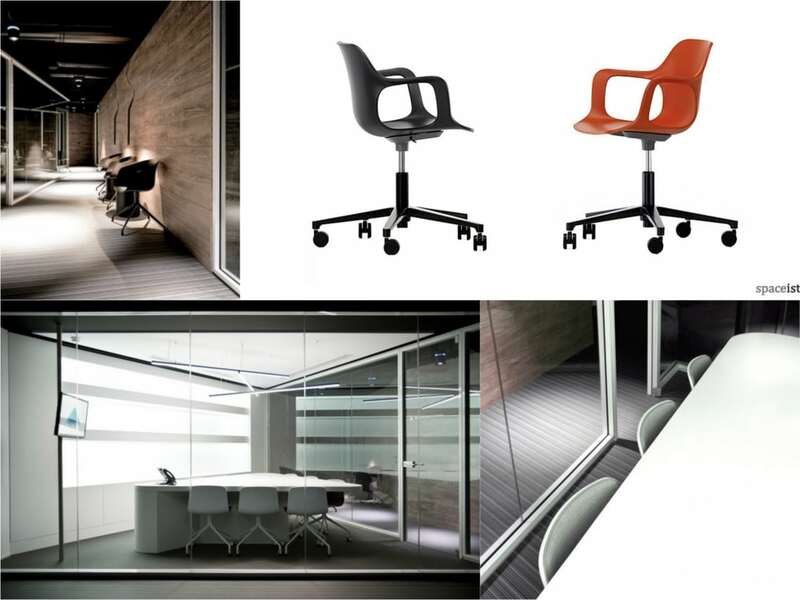 Creating a bold yet elegant look with the Hal chair, with its variations of base frames, and seat colours to match any part of the office. 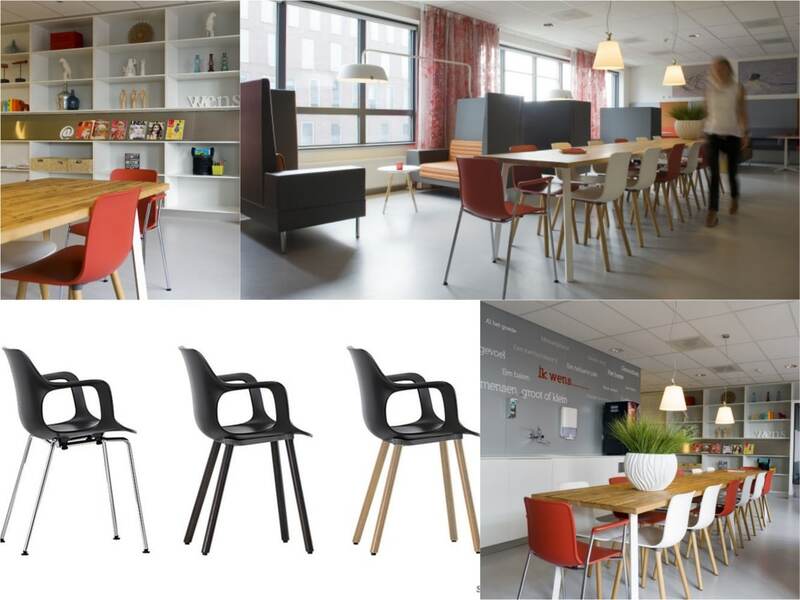 Not only meant for meeting room or office space use, the chair is ideal for application in the canteen or café space. The comfortable and high contract grade materials means it is both lightweight and hard wearing. The defining form of the round solid wood legs makes it a versatile option for adding functioning and designer seating within recreational and breakout areas.